On arrival visitors are asked to check in with BNAPS at the Reynolds and Read Ltd Reception. Reception entrance is directly facing the car park. 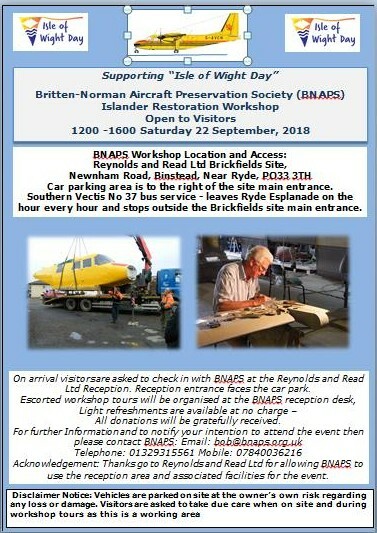 Members of BNAPS’ restoration will be on hand to assist and answer questions. Thanks go to Reynolds and Read Ltd for allowing BNAPS to use the reception area and associated facilities for the open workshop event.